This active High-Speed HDMI® cable consists of a HDMI male connector on both ends. 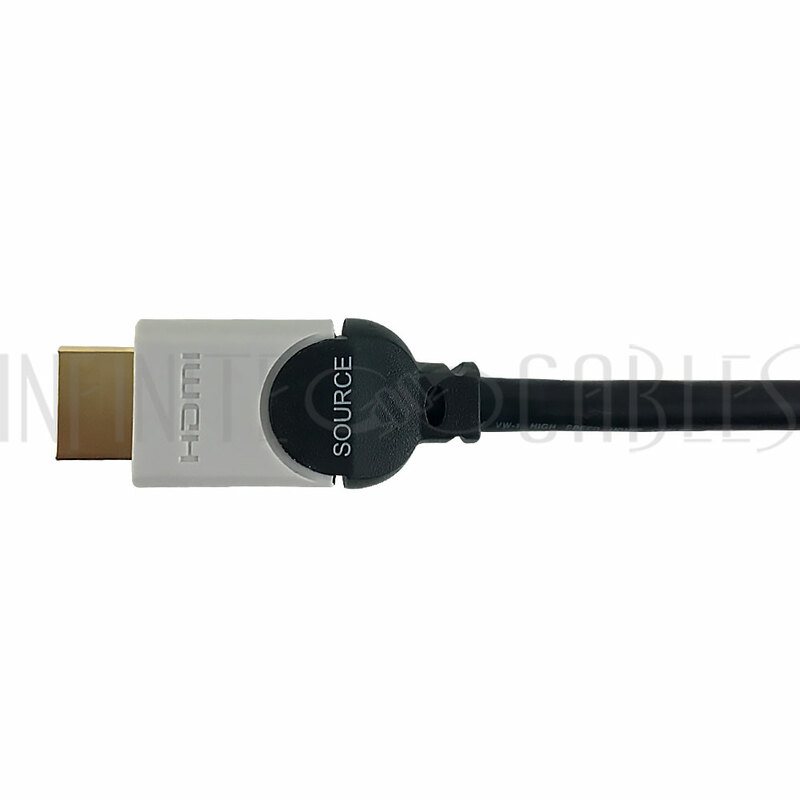 The cable has a built in active signal booster which allows it to maintain a HDMI 2.0 signal over a thin cable at longer lengths with no signal loss. 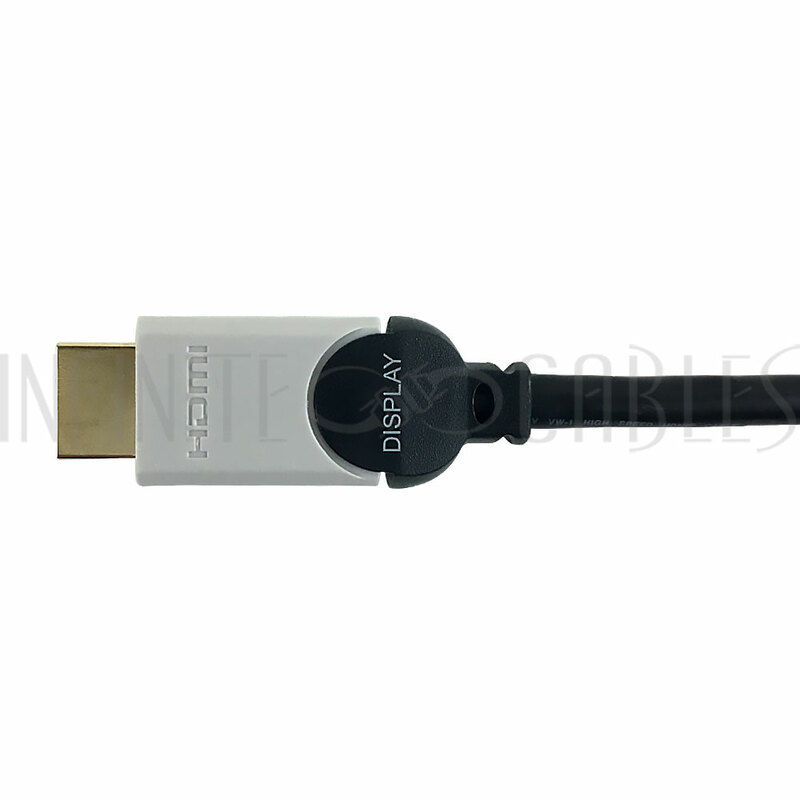 It is typically used to connect a HDMI source such as Blu-Ray players and PC's to a HDTV or monitor and supports ultra HD resolutions up to 4k x 2k and works with splitters, switches and other video sharing devices. 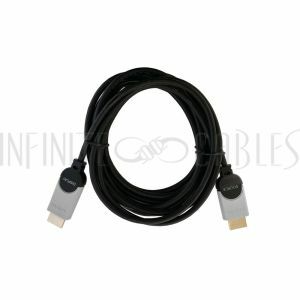 NOTE: This active HDMI® cable is directional, each connector has a marking to indicate whether it should be connected to the source or the display. 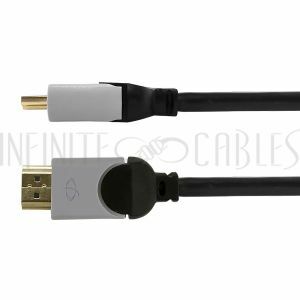 Always test the connection before installing the cable within a wall.